Melbourne Orchid Spectacular and Melbourne EXHIBITION OF Orchid PHOTOGRAPHY AND ART. Orchid Societies Council of Victoria. 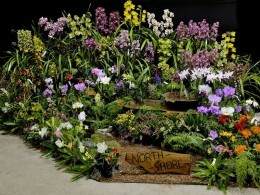 Australia’s largest annual orchid show and plant sale. 24th to 26th August 2018, NEW LARGER VENUE KCC Park Western Port Highway Skye, Melbourne. Melway Map 128, J12. 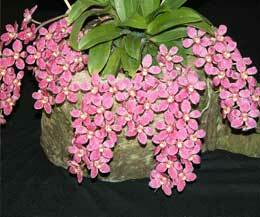 In conjunction with the orchid show, OSCOV will also hold the Victorian Orchids of the Year presentation. Held at the Mount Waverley Community Centre, Millers Crescent Mount Waverley, adjacent to the railway station. 22nd and 23rd September 2018.Entry $5.00 Orchid sales, potting and mounting demonstrations, art and photography display. 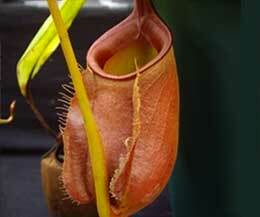 One of Australia’s largest carnivorous plant shows. 1st and 2nd December 2018 at Collectors Corner nursery in the Gardenworld complex, Springvale road Braeside. Plant sales and free entry. 10th & 11th November 2018 Phoenix Park Community Centre Rob Roy Rd, Malvern East, Melbourne. The four orchid societies who got together to organise the St Ives Orchid Fair believe that this combination of venue, show and vendors means they have the premier orchid event in the Sydney area. 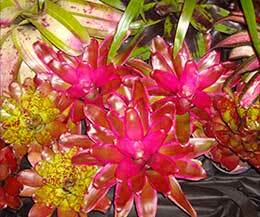 Over the past 15 years this has proven to be right, attracting orchid lovers from interstate and overseas.